Commercial Fifa 10 - How Big Can Football Get? 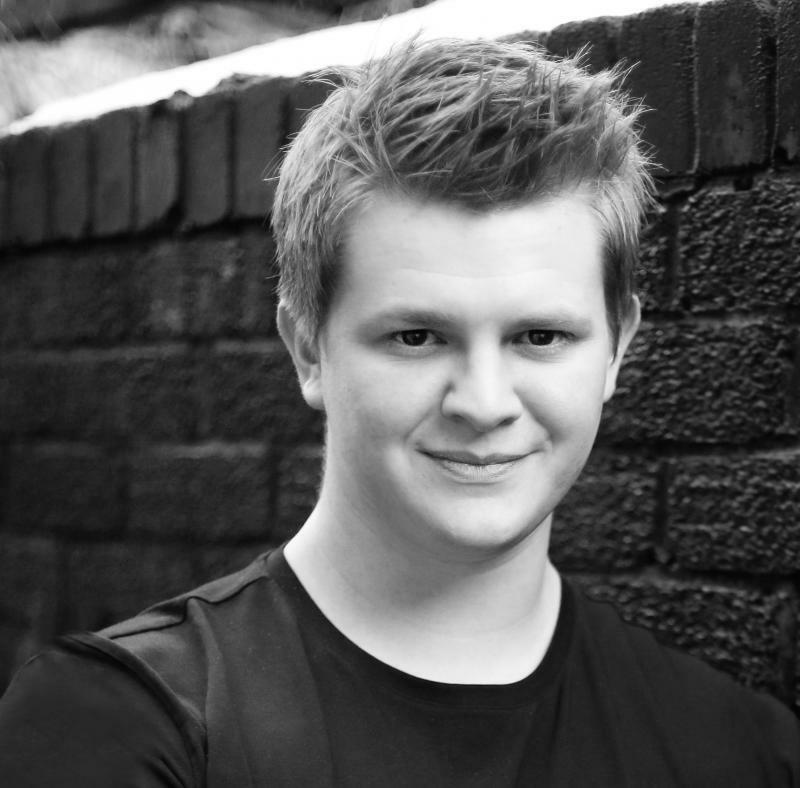 Based in the North-West of England, I have experience of acting both on stage and on camera. I have been involved in a variety of projects including films, music videos, theatre productions, acting workshops and improvised performances. I have an excellent work ethic and strive to excel in all I undertake.